Invisalign treatment is a technique that straightens your teeth without braces, using a series of clear, removable aligners and tooth colored attachments that are custom-modeled to fit your teeth. The virtually invisible aligners gradually reposition your teeth into a smile of which you will be proud. 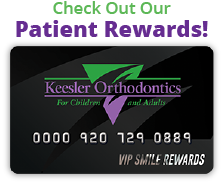 Effective for a wide range of smiles. 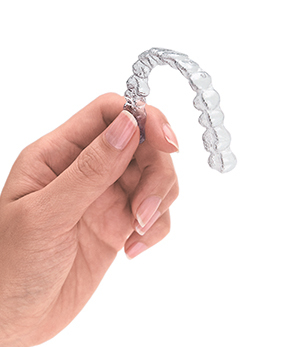 The Invisalign system has been successful in giving hundreds of thousands of amazing smiles to both teens and adults. Dr. Jeff and Dr. Marissa will create your individual treatment plan using Invisalign´s clear, custom-molded aligners to solve a range of issues, including: Overly crowded teeth, Widely spaced teeth, Overbites, Underbites, and Crossbites. Not everyone is a candidate for the Invisalign aligner system. Please contact our office to schedule a consultation with Dr. Jeff or Dr. Marissa to see if the Invisalign system is right for you.